As someone who suffers from acne and acne scarring, Skincare is extremely important to me and I believe body/face scrubs are a vital part of any skincare routine. It's one of the products that penetrates better into your skin and helps deep clean your pores and get rid of all the dead skin cells, to leave your skin looking extra smooth and moisturized. I find that I use them more in the Summer since that's when I show off a bit more body. 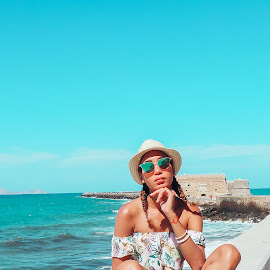 But whether it's Summer or Winter, nothing beats smooth moisturized legs, and since I still have the opportunity to go to the beach, I've been indulging in the Scrub Love Original Lovin' Coffee Body Scrub* for perfect legs. 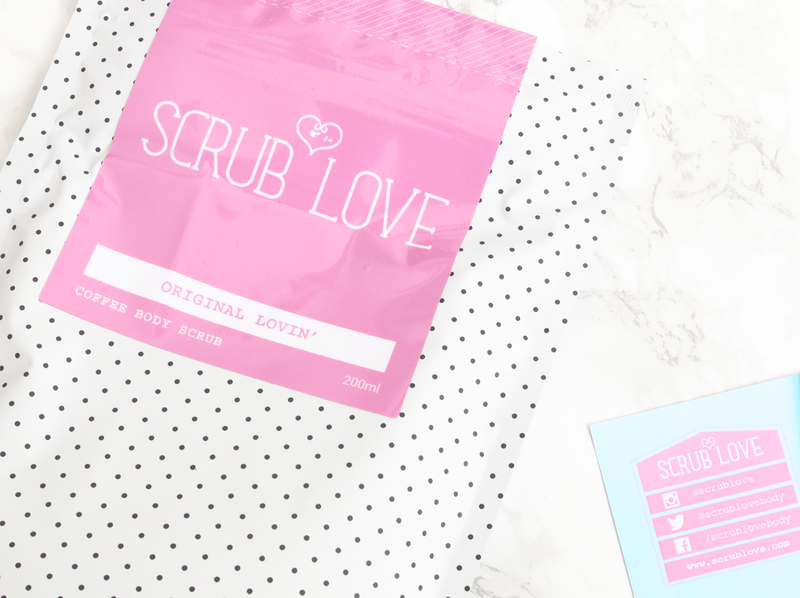 The Scrub Love Coffee Scrub comes in a resealable pack which I think has a super cute design. It definitely caught my eye the moment I saw it. The scrub is available in 3 scents: Original Lovin', Mint Temptation and Coconut Affair. All the scrubs are made up of 100% natural ingredients including roast organic ground coffee, natural oils, etc. The Original Lovin' includes Coffee Grounds to get rid of dead skin cells and promote healing, Pink Rock Salt to reduce inflammation, Sweet Almond Oil which moisturies the skin, Sweet Orange Oil + Vitamin C and Organic Orange Peel to detoxify and brighten your skin. The scrub smells absolutely amazing; kind of like a coffee chocolate muffin with a hint of orange which makes me want to eat it up. 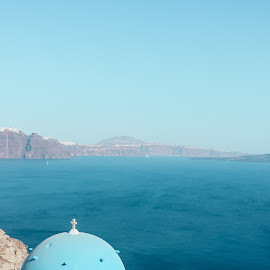 It is 100% natural and doesn't contain artificial colours/fragrances, parabens or preservatives which is perfect for your skin because natural is always the best. The scrub is very easy to use. Wet your skin slightly and apply the scrub. If you're scrubbing your body then it's obviously better to do it in a shower or bath. 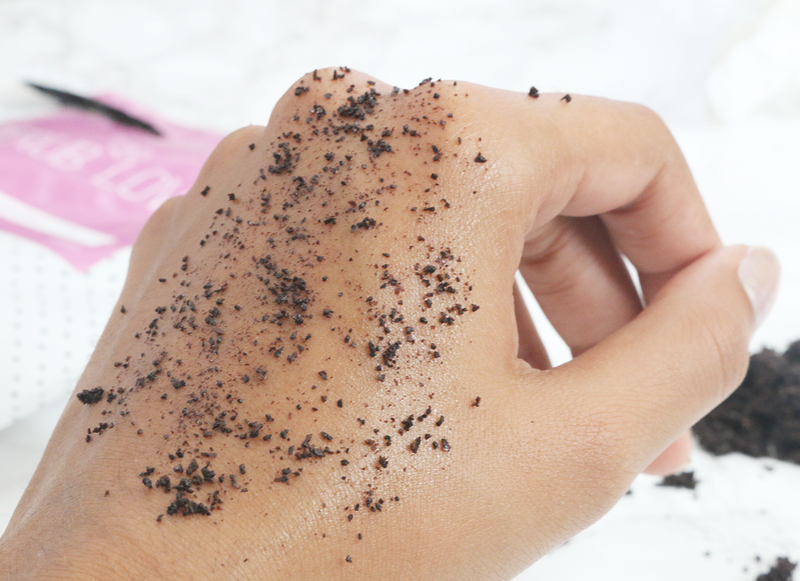 In circular motions, work the scrub into your skin for a few minutes. I would say this depends on the sensitivity of your skin. You can also leave it on for a few minutes as a mask. 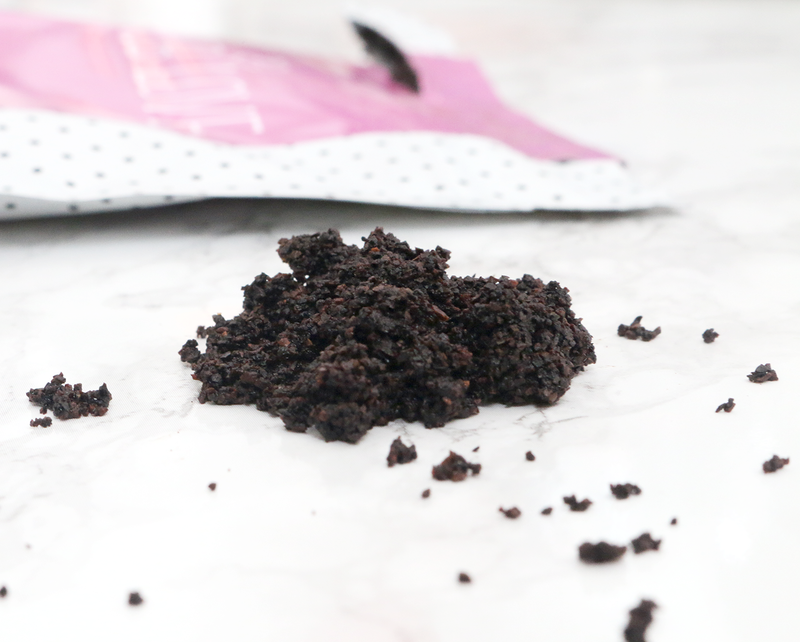 Rinse off the coffee scrub and feel the smoothness. Repeat once or more a week. I like the way the granules feel on the skin and you can definitely tell it will add lots of moisture to your skin due to the oils. I have been using it as a face and body scrub and it leaves your skin feeling extra smooth and moisturized. 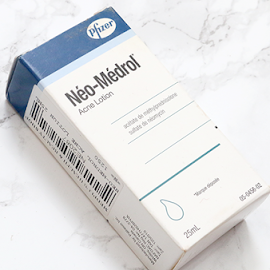 I also noticed that it has helped slightly with my acne scarring which has gotten me very excited and I'm thinking to use it more often. 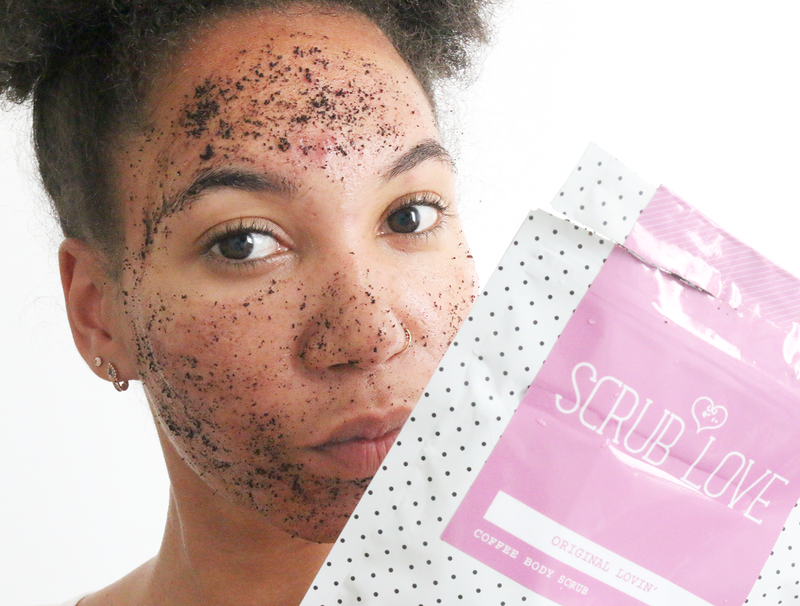 Will you be trying the Scrub Love Coffee Scrubs?